A trip to the Basque Country is a great experience and an enrichment for discovering Spain as a country. The Basque country is not like the rest of Spain. Perched on the northern Atlantic coast, near the border of France, this beautiful region (known locally as Euskadi or País Vasco) has its own language, its own culinary traditions and a distinctive geographical and cultural landscape. From nice villages and modern architectural monuments, a beautiful green environment to world-class food and wine. In this article you will find 5 reasons why you should add a trip to the Basque country to your must-visit list. To visit San Sebastián you do not need any extra motivation from us but this beautiful coastal metropolis is generally regarded as one of the best places to eat in the world and in 2016 year the city was awarded the coveted title of Capital of Culture Europe (together with Wroclaw, Poland). This name brought with it an extensive calendar of events and activities that kept the city alive throughout the year, from concerts and film festivals to art exhibitions, live performances of opera and theater, creative workshops and courses, and special programs for children. You can see the names of the wine growing centers of the Basque Country such as Samaniego, Laguardia, Elciego, Labastida in bars and cafes everywhere. A delicious Tempranillo tasting to go after the wine region Rioja Alavesa and see how the wines are made. Of particular interest are the beautiful medieval town of Laguardia and the wineries surrounding it, including Bodegas Ysios and the futuristic ‘temple dedicated to wine’ of Santiago Calatrava. Don’t miss the Bodegas Marqués de Riscal in Elciego, specializing in very tasteful red wines from the old vines and the whimsical hotel designed by Frank Gehry. It’s kind of a trip to the ninth-century religious site of San Juan de Gaztelugatxe. After a walk on a steep hill, a passage over the Bay of Biscay via a picturesque stone walking path and a walk of 241 steps you are there. But the views from the top of the island make it absolutely worthwhile. Gaztelugatxe is derived from the Basque gaztelu (castle) and aitz (rock or rock). 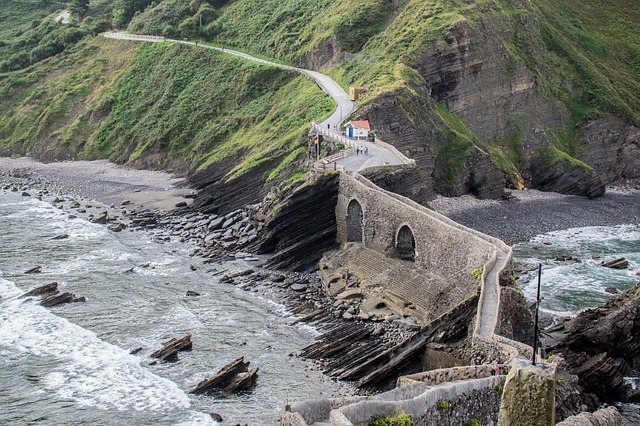 Enjoy breathtaking views of the coastline and the waves beneath it and keep an eye on the Basque fishermen who make pilgrimages with tourists: it is a local tradition to walk to the church and ask the saint for a blessing rich season. 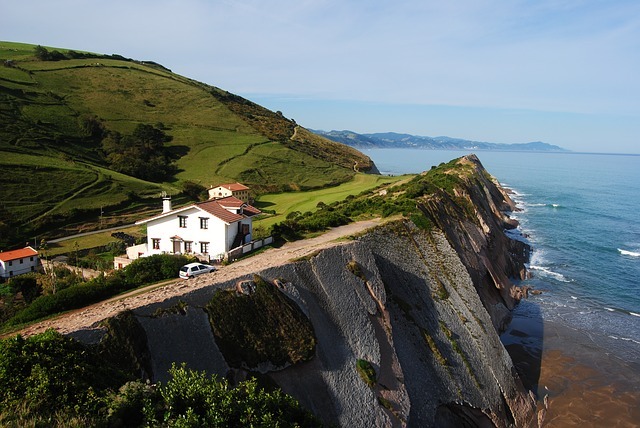 With the car you can drive along the beautiful Basque coastline and admire the cliff landscape. Here the Basque country is perfect for. For example, the route from Bilbao to San Sebastián. This is an unforgettable road trip that leads you through a series of traditional fishing villages with names that you can hardly pronounce, from small Elantxobe to the beautiful Lekeitio to Getaria, the birthplace of the fashion designer Cristobal Balenciaga (there is a great museum dedicated to his oeuvre) All cities along this road have nice pintxo bars and nice streets that invite you to take a relaxing walk. For more activities you can also check this website. If you follow the news, you know that Basque nationalism is a controversial issue in Spain. But that regional pride could be read as an expression of cultural independence. Although the mystery surrounds the subject Basque people are supposed to be descendants of the original human inhabitants of the European continent. Their culture is characterized by thoroughly unique traditions, including Euskara, the Basque language. In the popular city of Bilbao you will also find the world famous Guggenheim museum. Read our article about the Guggenheim Bilbao. A trip to the Basque Country can not be missed as a fan of the Spanish country, culture and traditions.